Carbonatite is a light gray to yellow igneous rock. Carbonatite can form as either an intrusive or extrusive rock. 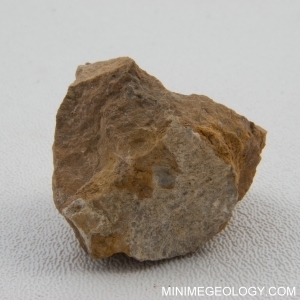 Major minerals include calcite and dolomite. Carbonatite has a fine to medium-grained texture.